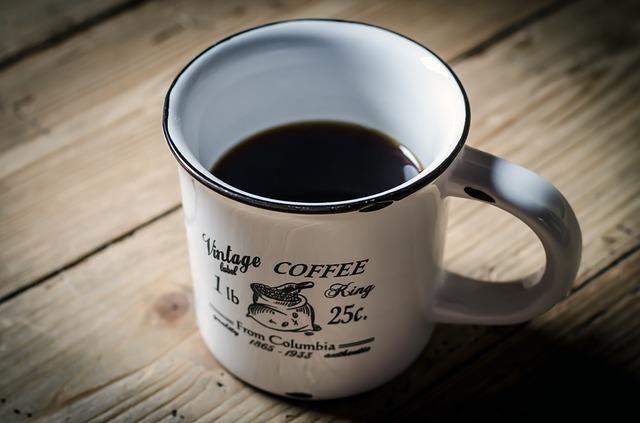 Caffeine has always been controversial due to the different facts and myths surrounding it. Some of the things that we thought are true are actually myths. There numerous information that big companies and businesses want us to think were true but surprisingly were not. So how well do you know about coffee? That’s a fact. Coffee can indeed keep you from snoozing. That is because it blocks the release of a natural brain sedator, adenosine, which makes you feel fatigued and sleepy. Staying up late at night results to the release of more adenosine that is why you feel groggy and light headed in the morning. Unfortunately though, the body can develop tolerance from caffeine. So you might need to increase your number cups everyday to keep the body from producing more adenosine. It actually depends on the type of physical activity you are engaged in. For instance, runners and others engaged in endurance exercises benefit well with caffeine. On the other hand, those that engaged in short burst activities such as sprinting or weight lifting will not really benefit from caffeine. That is because caffeine induces the body to burn more fat for energy to help sustain endurance activities for prolonged periods. Caffeine is a vasoconstrictor. Some headaches such as migraines are caused by dilated vessels which causes a surge of blood to the head. To counteract this effect, caffeine can help close the blood vessels. Based on a study conducted in Hawaii, men who consume an average of 400 mg of caffeine everyday were less likely to develop brain lesions that contribute to the onset of Alzheimer’s disease. Researchers believe caffeine helps decrease the amount of bad protein, known as beta-amyloid, in the body. Caffeine is considered in the treatment of Parkinson’s disease due to its positive effects in controlling motor symptoms of the disease. In addition, a study found that those who consume high amounts of caffeine (600 mg per day and more) had lower incidence of developing the disease than those who consume caffeine in less than 20 mg per day. It depends actually. If you consume more than 150 mg of caffeine everyday, it could be detrimental to the health of your baby. Caffeine crosses the placenta. It raises blood pressure, constricts blood vessels and increases heart rate. These can have certain effects to pregnant women and unborn children. In addition, those who are trying to conceive should also stay away from too much caffeine as it can also cause infertility. Yes it can indeed contribute to weight loss. Unfortunately, caffeine is only good for a short period of time. According to study, the amount of weight loss caused by caffeine is insignificant. When reading about online information regarding caffeine, always see to it that the information is from a credible source or is backed by research or actual study. Not all information are true. It will be up to you to verify the authenticity of the data presented.